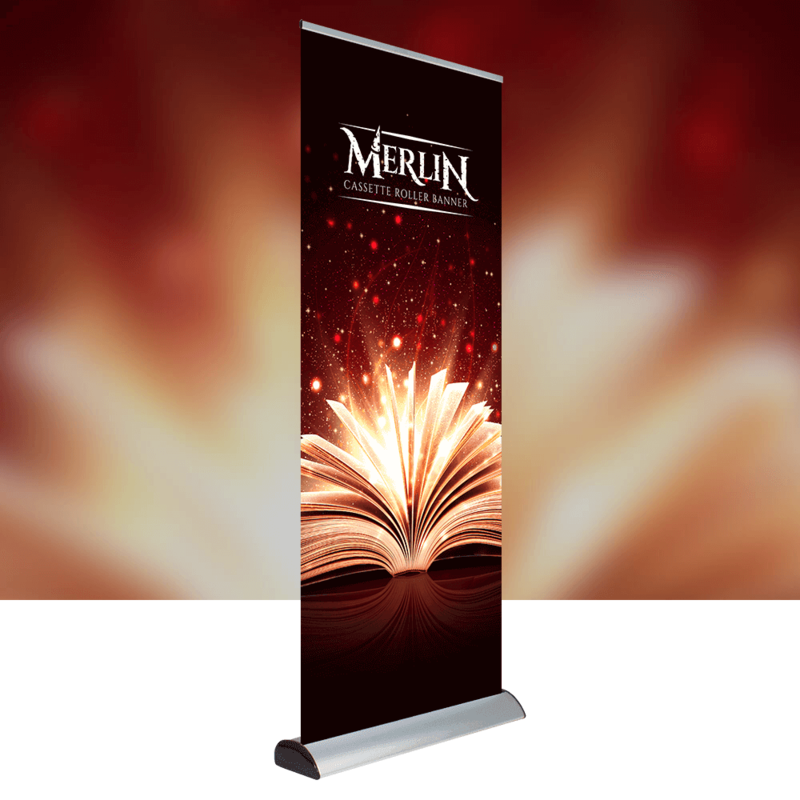 What a great way to promote your product with a point of sale display stand our ' Premium ' banner is the cost effective solution for trade or inhouse promotional displays. Weighted slightly heavier than our standard banners and with a more durable base, supplied in its own carry bag for ease of transport. 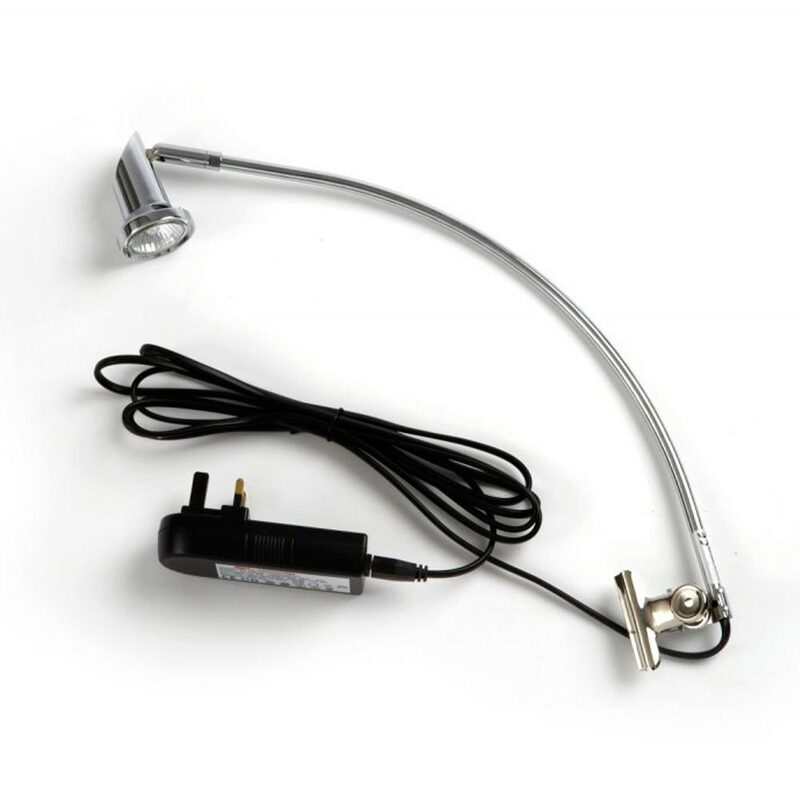 This product uses a heavy duty light stop material that can be displayed in front of windows without allowing your promotions to be placed anywhere. It's easy to operate and offers great durability for regular use. I was very impressed with the quality of the printing and materials used for the tickets, programmes and orders of service that Orchard Press produced for the two St George's Day charity events I organized. I was especially impressed with the sharpness of both the printing and the cut of the booklets that meant the finished products were perfect and the quality superb.